I know it’s frustrating to hear that you shouldn’t proof your own work. Then, to add insult to injury, not even your school teacher father or mother can proof your work. Why? You are all too close to the story. You may try to argue that your parents are particularly hard on you when giving feedback. It’s great that they read your work and give you suggestions for improvement. But even if they are professional editors, they know YOU and may even know the story you are writing. That means they can read into it things that aren’t there. When you describe a particular scene, someone that knows how your mind works will fill in the blanks that an outside reader won’t be privy to. Now let’s talk about your best friend who is an English teacher. Putting aside the fact that your best friend might be able to read your mind easier than your parents do, English teachers often use different rules in their classroom than the Chicago Manual Style used in a novel. Or if you are writing nonfiction, it may be the same American Psychological Association style that they use in their classroom…or it may not. Then there is the fact your friend may go easy on you because he or she wants to remain your friend. Please don’t put them in a tough situation. I highly encourage writers’ critique groups. These readers will be able to give you feedback and help develop your characters. They are also not a substitute for an editor. 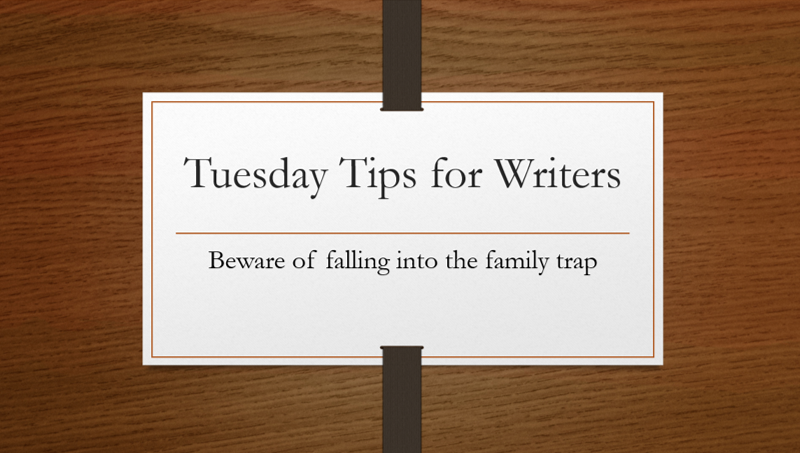 They are probably at the same stage you are in their writing career and are anxious to help…but they also know you will be commenting on their work next. These are all great avenues to explore and they should definitely be done. But when you make all those corrections, it’s time to find a person trained to edit the type of manuscript you are submitting. The good news is, the cleaner your document is, often times, the less an editor will charge. All those pre-edits do add up to saved money.